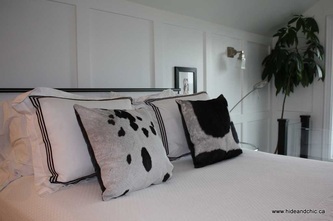 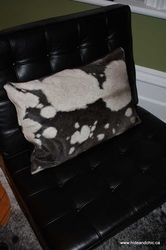 For the perfect accessory for your cow hide consider goat hide cushions. 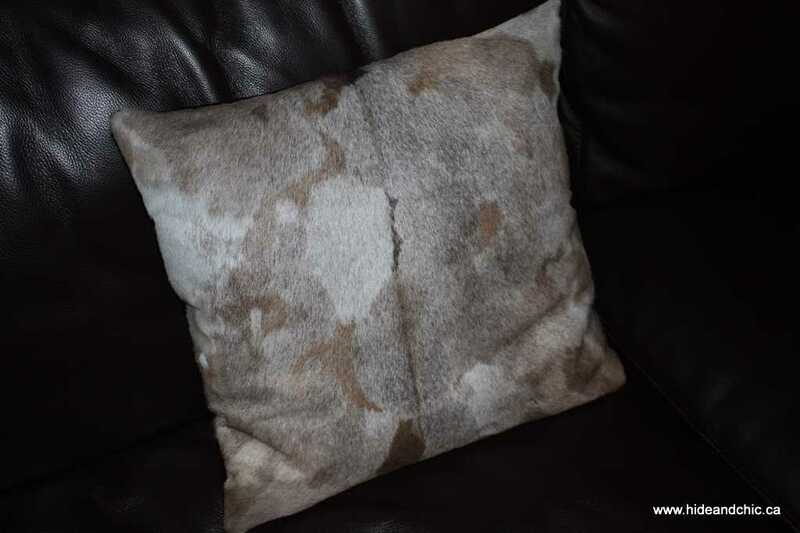 These natural hair-on cushions have 100% shed-free softness with a variety of one of a kind designs right from nature itself. 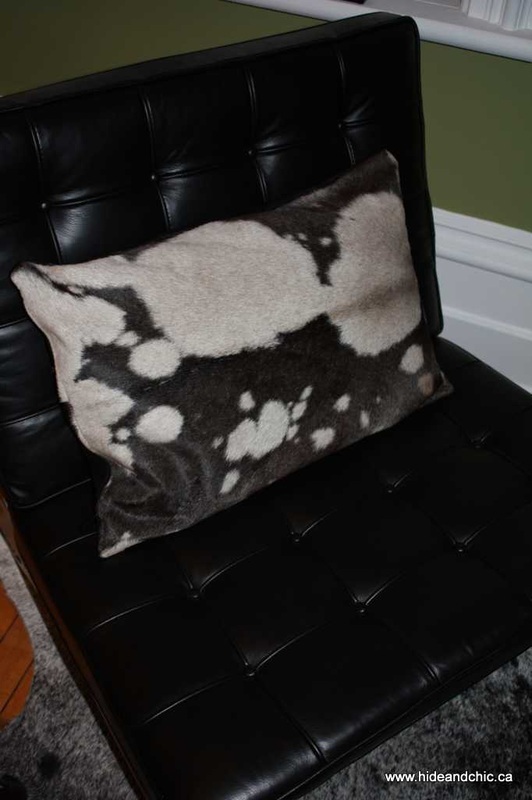 They make the perfect statement throw pillow while matchind any decor! 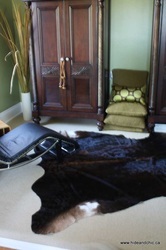 Cow Hides are also great for re-upholstering your favourite chair making the perfect addition to any room. 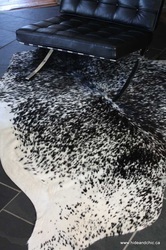 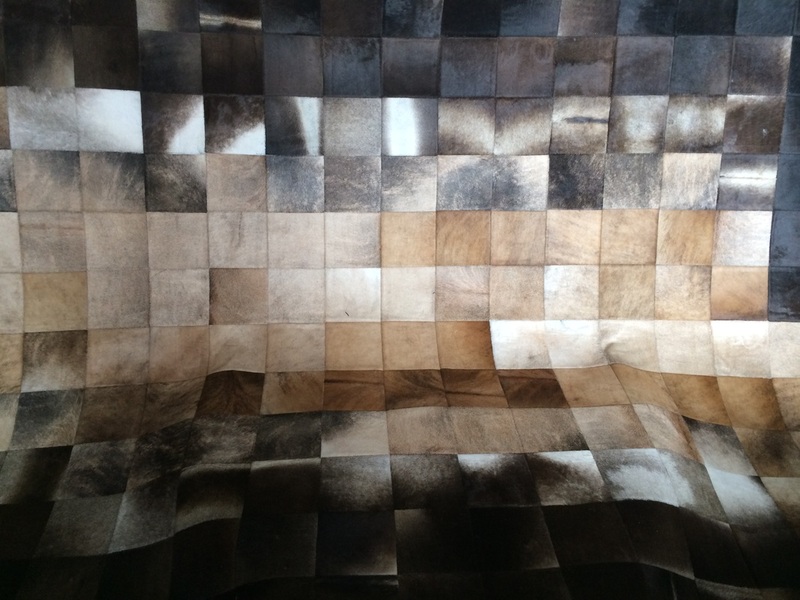 After purchasing your cow hide from Hide & Chic we will contact our upholsterer to reinvent your piece for you. Patchwork rugs are a unique way to bring a variety of different cow hides together in our amazing piece. 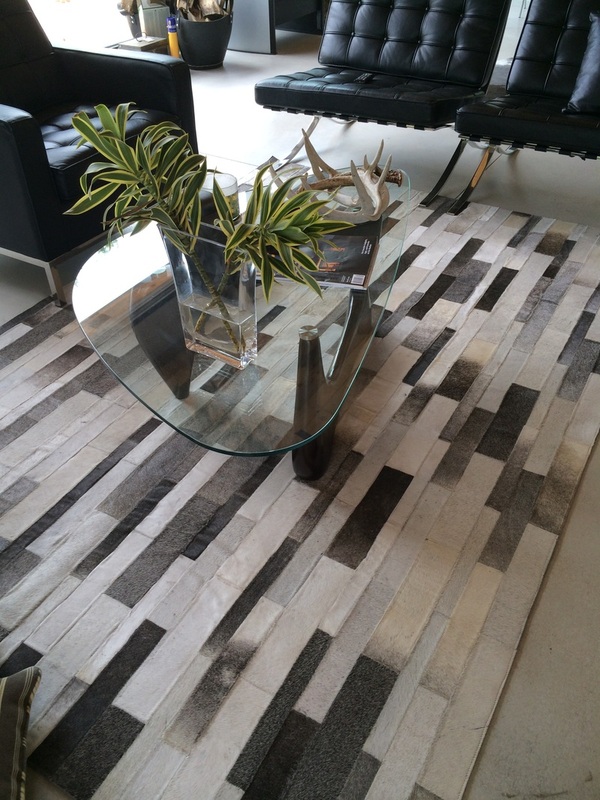 You can choose the different hides that you would like to incorporate into your patchwork rug and we will contact our design team to create your custom piece. 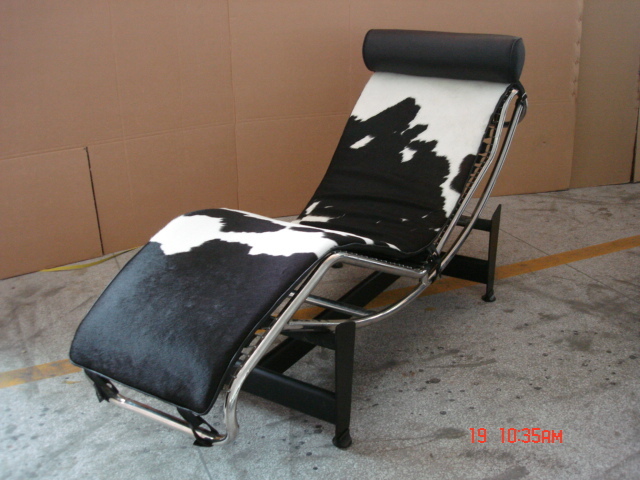 To view our current selection, please contact us.